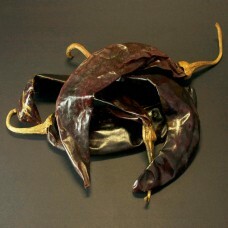 Origin: Mexico Heat: 3/10 Info: Guajillo is a milder relative of De Arbol, Pulla and Cos..
Heat: 2/10 Origin: Mexico Info: The Ancho is the most popular chilli in Mexico. 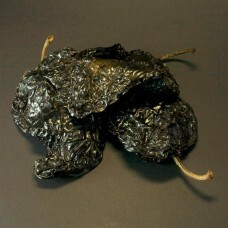 It..
Heat: 2/10 Origin: Mexico Info: The Mulato is another dried poblano (see Ancho) and part of th.. 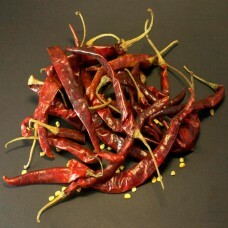 Origin: Mexico Heat: 3/10 Info: This chilli gets its name from the state of New Mexico and par.. 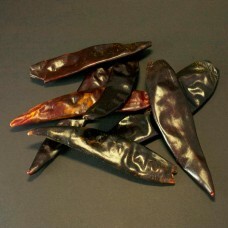 Origin: Mexico Heat: 3/10 Info: This cdark-coloured chilli from Central Mexico is one of the H..
Heat: 8/10 Origin: Mexico Info: Fiery heat that takes a few seconds to "kick in". 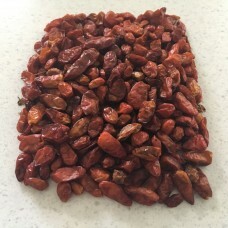 Use them s.. 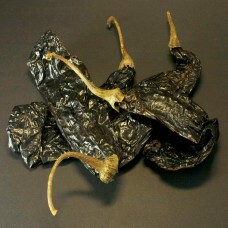 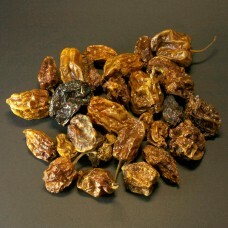 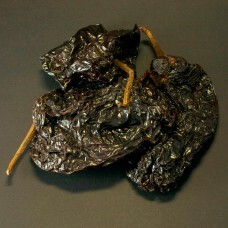 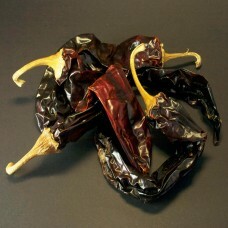 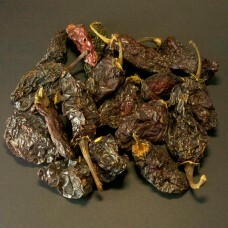 Origin: Mexico Heat: 4/10 Info: Looking like a small guajillo, and often a substitute for the..